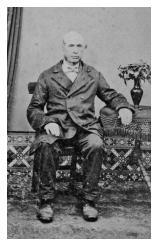 James Pearson was born in Rathdowney, Queens County*, Ireland on 2 October 1822. He died aged 77 in Madras, India on 23 January 1900. 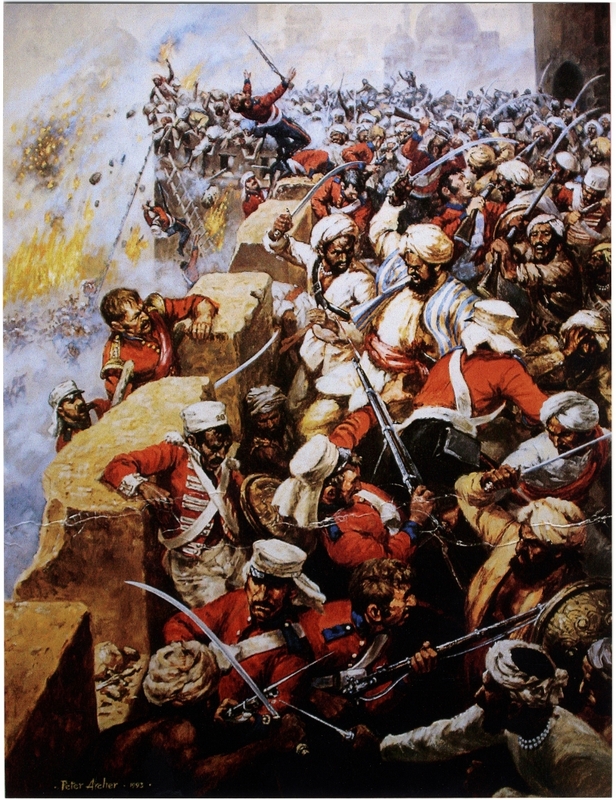 He was a Private in the 86th (Royal County Down) Regiment of Foot during the Indian Mutiny when he was awarded the Victoria Cross for his actions at the storming of the fort at Jhansi on 3 April 1858 and later at Calpee. The following notice, dated 28 April 1860, from the War Office appeared in the London Gazette published on 1 May 1860.
whom he killed, and bayonetted two others. He was himself wounded in the attack. Following his discharge from the army as a sergeant, James Pearson eventually became the governor of Madras prison. When he died aged 77, he is believed to have been buried at St Thomas's cemetery, Madras (today Chennai), India. Queen's County is now County Laois.